With only a couple months left of the school year, the Hopkins community has chosen Sam Jenkins ‘19 as its new Student Council President. 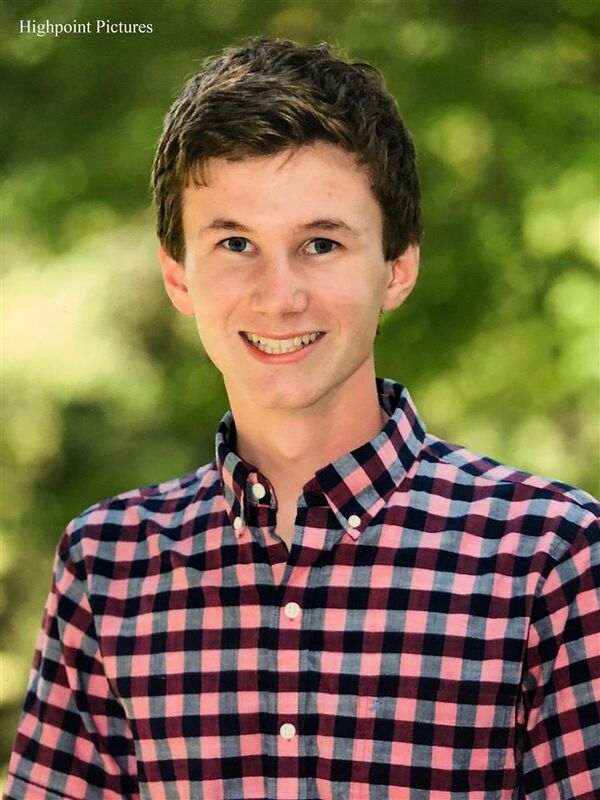 Jenkins has been an active member at school, including being a part of concert choir, the Hopkins Harmonaires and being on StuCo for three years, he also held the title of Class President during his Sophomore Year. Jenkins says that he hopes to make the 2018-19 school year “the best it could be” by encouraging more schoolwide participation with committees and planning events. He plans to install a new committee system in which participation is open to the whole school. With students being able to plan their own events with their friends, Jenkins says he aims to raise the enthusiasm for these class events. With the Hopkins schedule already busy for the next year, Jenkins says that he is “focused more on improving things, rather than adding more to Hopkins’ already busy schedule.” This includes the annual Canned Food Drive fundraising week. As he stated in his presidential speech, Jenkins wishes to mix up the fall fundraising season by creating a Team Fundraising Weekend. With three years of StuCo already on his back, as well as working closely with the previous presidents, Jenkins says that he feels well prepared for the upcoming year and is excited to start his first meeting.